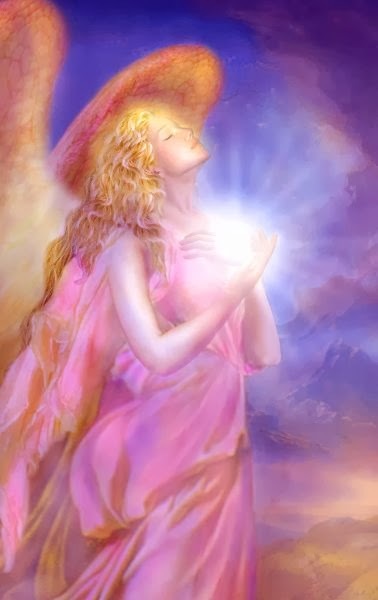 Welcome to Angel Love Blessings – Channeling Messages From the Angels and Archangels to Bring Increased Joy, Peace, Love and Blessings For All! The angels are unlimited; meaning we need not be concerned over the size of the question, nothing is too seemingly little or too big! In addition, the angels are also not limited by time and space, they can be with anyone simultaneously (or with many at the same time). The angels always say that all Glory goes to God, for they always follow the Will of God. They do not want to be praised or prayed to (as if they are God- they are not deities) because all prayer and praise should go directly to The Most High Heavenly Father, Jesus and Holy Spirit. However, the angels are messengers of God and deliver God’s messages to us and are our “Heavenly family”. If you feel guided to ask God first, please do so because God does come first (and should be the only one we pray and praise to; and do pray with faith because “faith moves mountains”. The angels will pray with you and intercede before the Throne of God before you). In addition, we can also ask the angels, or ask God to send His angels because the angels and God are not separate, they are His Holy messengers, and are happy to help us if we ask them, (It is the same as if I had asked you for assistance as a spiritual friend and family member- I wouldn’t praise you, I would simply thank you for helping me). In fact, the angels encourage prayer to God, reading His Word, and asking for Heavenly Guidance and Assistance when needed. You need only be willing to enlist an angel’s assistance. You are already being guided by an entire angel team and the angels are always assisting you with their constant love. You can feel their love and embrace when the energy around you and within your heart feels very peacefully uplifting. The angels not only carry a very high-vibration of love, but are constantly serving in the Presence of God, which is unconditionally loving. A new and fun way to work with the Angels in all ways. A new beginning ! Helpful insight from the Angel Realm to guide us in the right direction and help us to have fun and greater love in the process ! The angels said you can lift any situation into JOY – you just need to be willing! 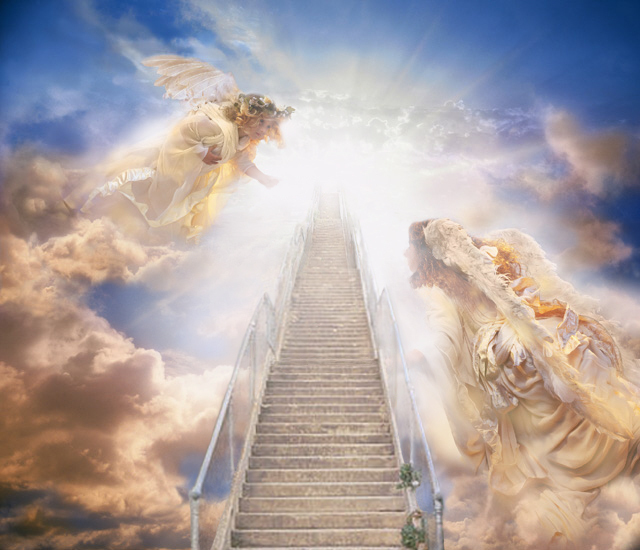 In this Angel Intensive Podcast, you will be working with St. Michael and St. Raphael and a MULTITUDE of the Heavenly Host! They will all assist, now and always, to chase away heartache and heal errs in thinking- and you need only be willing! Packed with spiritual insight, personal spiritual experiences, as well as a VERY High vibrational “Angel Exercise of Light” with St. Michael the Angels and Archangels! 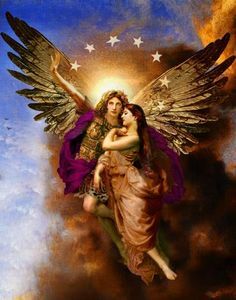 We also enjoy a very special loving and powerful channeled message from St. Michael the Archangel. Click HERE to Purchase and Download ! Thank you ! 45 Min. Download Channeled with St. Michael the Archangel ! What would you like to do beloved? Increase peaceful communication with those around you ? Perhaps find the right relationship? Manifest a business venture that would bring blessings to you and those around you? Shift into greater harmony? Overcome anything that you feel is hindering your success ( in truth there is nothing hindering you but a thought!) Become an Angel Intuitive ? Help is here the angels say! Whatever your desire, your goal or your intention, the angels and Archangels can help you with a gentle “nudge” in fulfilling your dreams, finding your purpose firmly rooted in a lifelong career , the right relationship or any and all of the above ! Enjoy !